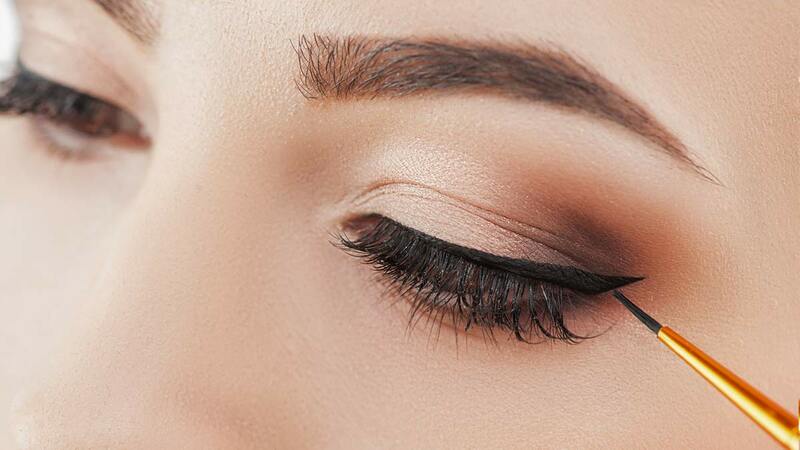 A perfect winged liner calls for steady hands and a pro makeup skill level. Well, those days are over because we found nifty tools that can help anybody, and we mean anybody, to draw a feline flick without the mess. 1. Dip a micro-tip cotton bud in makeup remover to erase overly drawn lines. 2. Don’t worry about exaggerated thick lines or wrongly placed flicks. This eraser pen’s tip is small enough to remove even the tiniest mistakes. 3. This clever eyeliner stamp can help you make a perfect cat-eye with the least amount of effort and skill. 4. 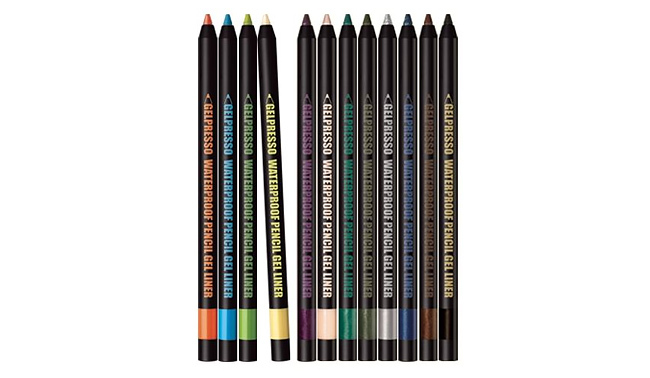 This brush-tipped eyeliner’s flexibility allows wobbly hands to take control of every stroke. 5. While it's true that a gel liner is the best tool to create a cat-eye, it can be difficult to use. Thankfully, we found this pencil that gives a gel-like finish and is user-friendly, too!